The Festival Mondial de l'Image Sous-Marine is probably the most important underwater photographic competition in the world, celebrating its 31st edition this year. 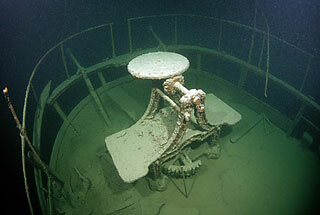 Photo Expedition the to the most famous freshwater wreck in Europe - the Jura. 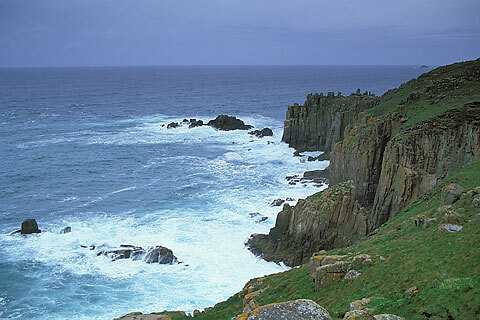 The South England counties, especially Cornwall offers probably the best diving along England's coastline. 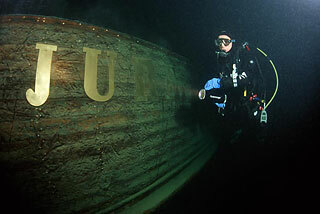 In the light of the torch, the last moments of a once Royal Bavarian steamboat remain frozen in the endlessly darkness of the Lake Constance - a trip to the most famous freshwater wreck in Europe - the Jura.